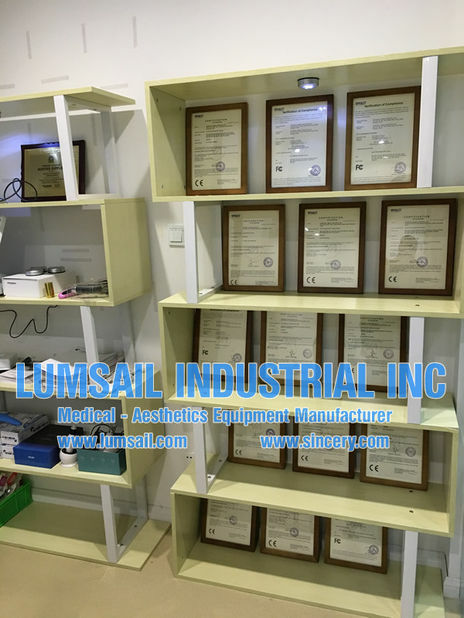 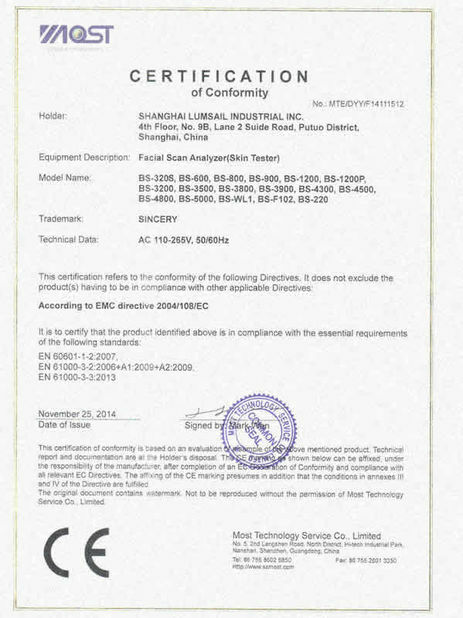 Quality Control - Shanghai Lumsail Medical And Beauty Equipment Co., Ltd.
LUMSAIL INDUSTRIAL INC. strictly follows ISO9001 certificate for our main work flow, as management, production and sales, and ISO13485 certificate for manufacturing and development of medical equipment. 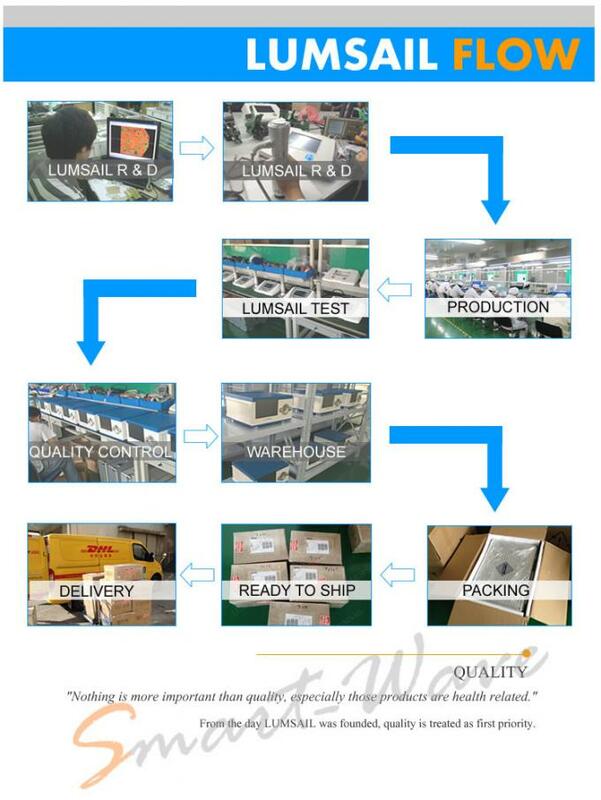 Dedicate QC team is responsable for quality control from start producing to delivery to customers' side. 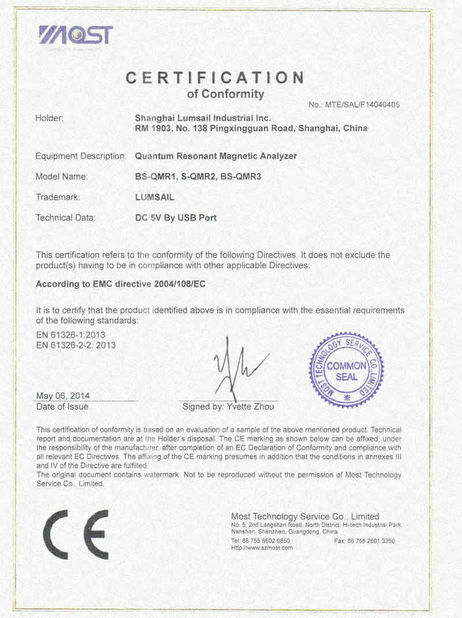 Every product is carefully verified before delivery to customer, as well as detailed track log to provide accurate after-sales service.